Nikola Jokic got asked where he was seven years ago, when Denver last won in San Antonio. "I'm very proud of our guys." Denver coach Mike Malone reacts as the @nuggets win their first game in San Antonio since 2012. Spurs coach Gregg Popovich gives his thoughts following his team's Game 4 loss in San Antonio. The San Antonio Amputee Tennis Team takes the court at @FedCup! Manu will forever be a part of San Antonio and the basketball world. Welcome back to San Antonio, Tony! One San Antonio artist created this mural of Soulja Boy dissing Drake. Thanks to coach Michael Malone, the Nuggets' critical W in Game 4 against San Antonio will forever be known as the "balls on the table" game. God bless Michael Malone. Derrick White 2nd-4th quarters: 1-5 and a minus-27. 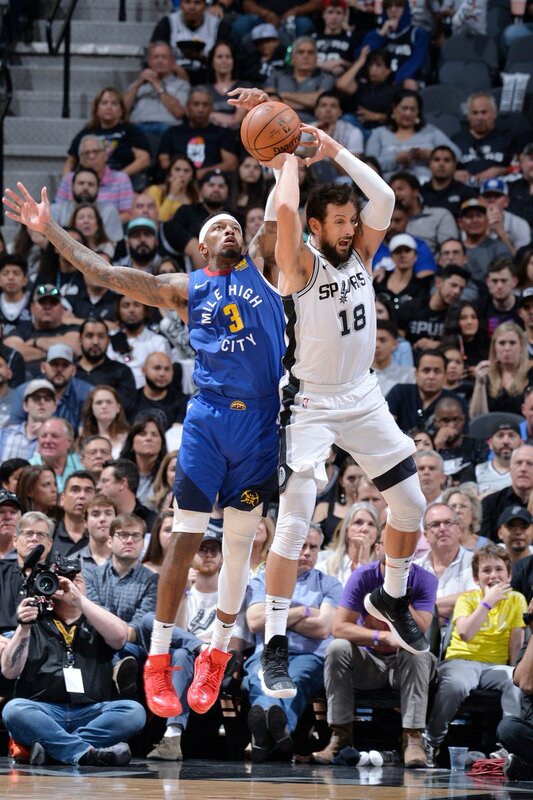 Murray and Jokic 2nd-4th: 42 points, 8 rebounds, 12 assists, one combined turnover. 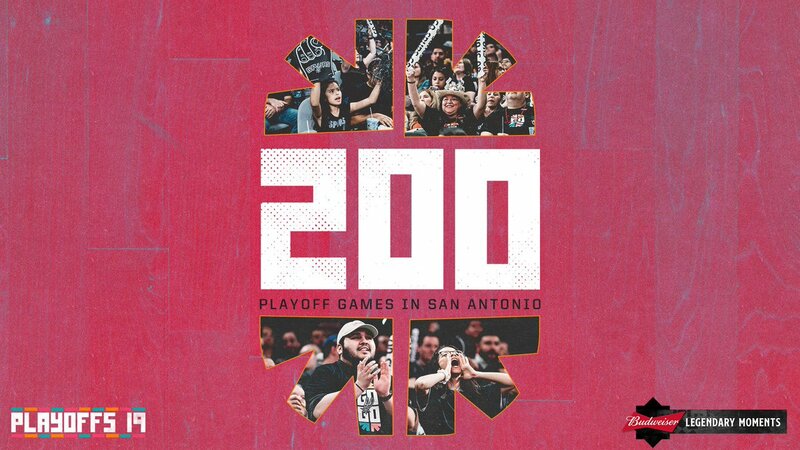 Today marks our 200th playoff game in San Antonio, becoming one of four teams in NBA history to have 200 home postseason games. Thank you Spurs Family for being here for every single one of them! LeBron James sporting a hat in San Antonio tonight. 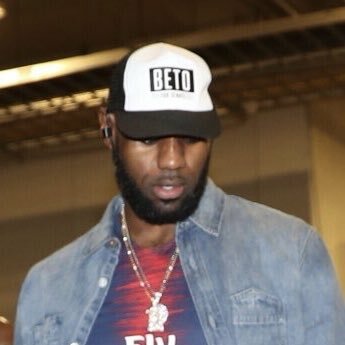 Beto is running for the Senate seat in Texas that Ted Cruz holds right now. San Antonio Spurs guard today announced that he will retire after a 23-year professional career.